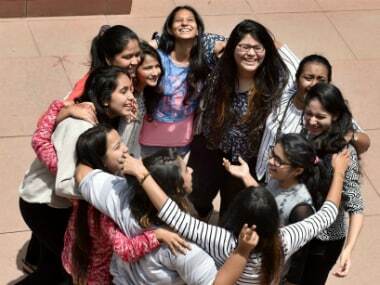 Class XII students in the state of Punjab have their day of reckoning on Friday, when the government board announces board examination results. All students have been advised to visit www.pseb.ac.in and check the results when they are put up. Students have also been advised to keep their candidate information like roll numbers handy on them in order to avoid delays. 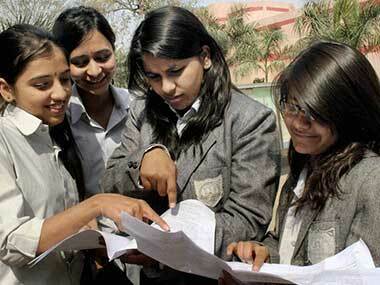 The Punjab School Education Board conducted the Class XII exam in the months of March/April. There was speculation regarding delays in announcing the results, but the government has confirmed that Class XII grades will be released on Friday. Those for Class X are likely to be out later this month. 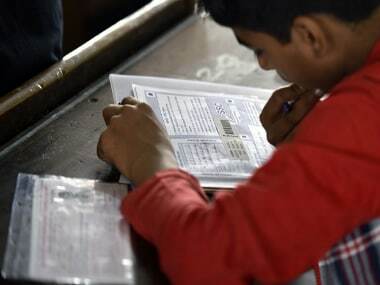 However, while the government is all set to go ahead with declaring the results, a report on The Tribune mentioned that teachers who corrected these examinations are yet to be paid. 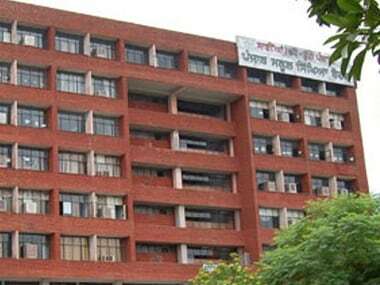 The board pays teachers Rs 6.15 per paper checked, the report mentioned, which is already significantly less than the Rs 25 remuneration that the CBSE pays to its teachers for checking one paper. It also said that names and bank account details of teachers engaged in paper marking duties were collected by the board at the beginning of the procedure, and documentation of these details was also conducted, but payment is yet to be released.